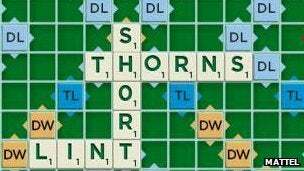 EA under fire for messing with Scrabble! i'm not one for EA bashing but i gotta say...i'm not enjoying the new scrabble app either. Which is only worse since I didnt have any issues with the original version.